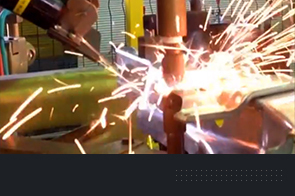 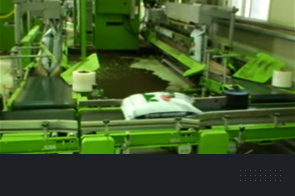 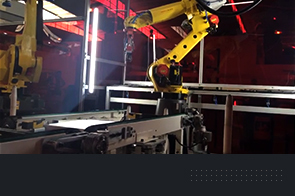 Robotic Innovations, a South African based company founded in 2004, specialises in robotic system integration and design turnkey automation systems for a number of manufacturing applications. 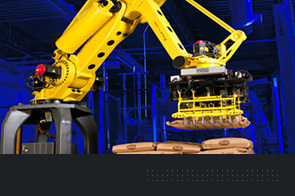 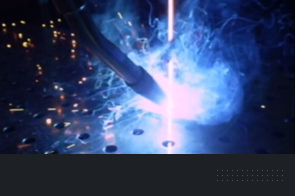 Our commitment to service, quality and reliability is what keeps us at the top of our game within industry. 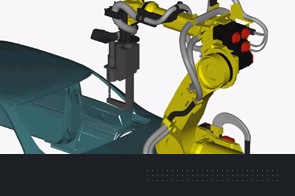 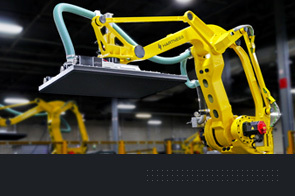 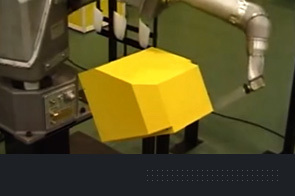 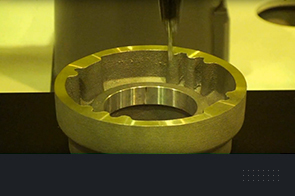 FANUC continues to reshape manufacturing with game-changing automation technologies. 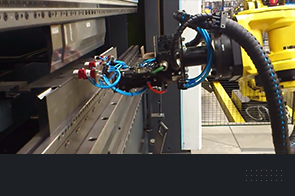 We offer a wide range of intelligent robots that can handle any task, from industrial strength collaborative to delta-style; cleanroom to super heavy-payload.